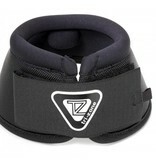 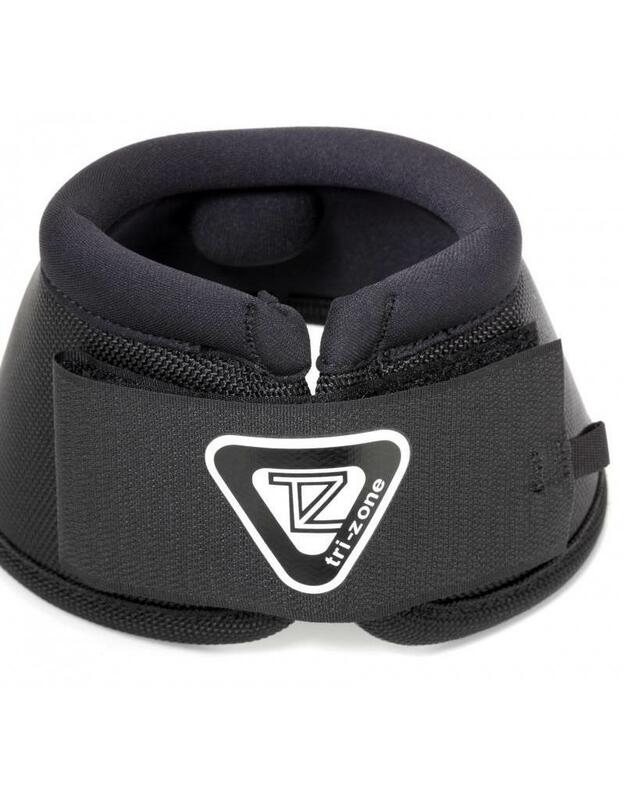 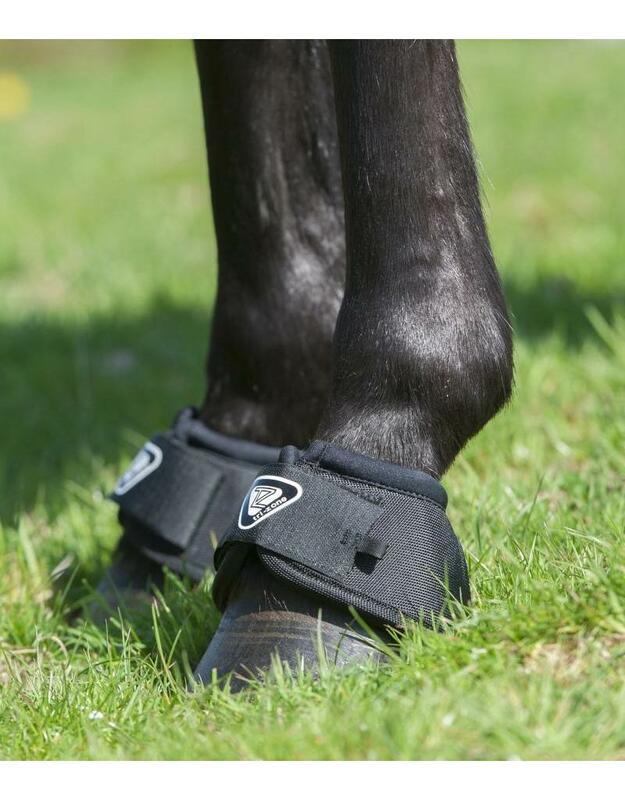 Tri-Zone Over Reach Boots have been developed to provide an extremely hard wearing boot that offers safe protection from over reach injuries. 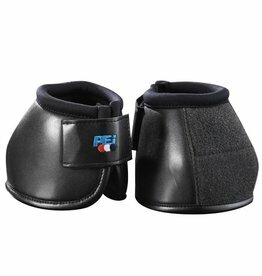 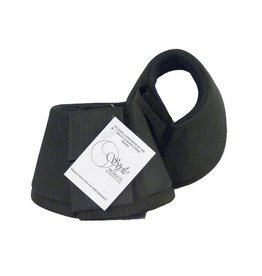 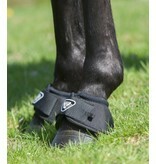 The carefully designed shape of this innovative boot minimizes the risk of an accident resulting from the horse treading on the boot. 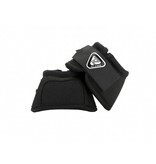 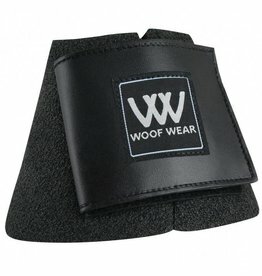 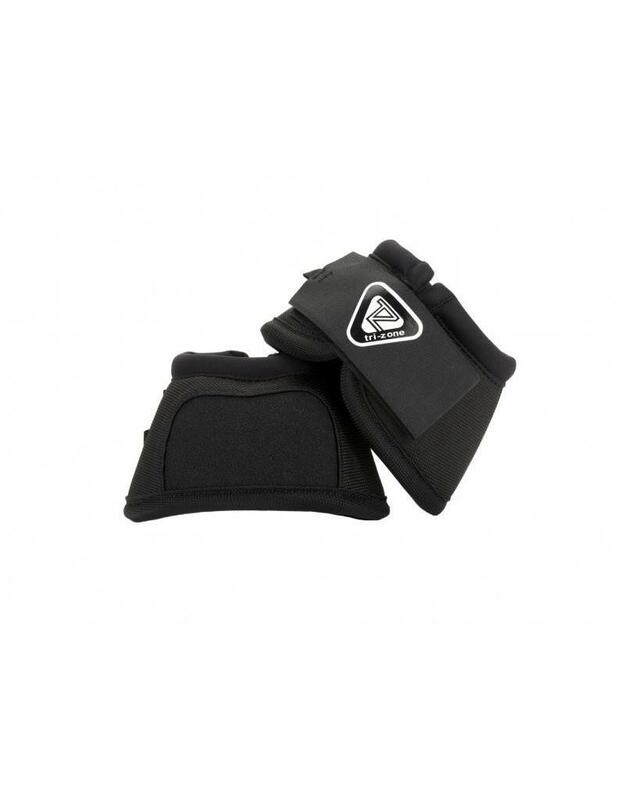 - Super tough strike guard to protect the heel area.